Are Minors Using Fake IDs and Sneaking Past You? – TAM Card® Nation in Vegas! Are Minors Using Fake IDs and Sneaking Past You? Does the person in front of you look like the person pictured on the ID? Does the person’s eye color match the eye color stated on the ID? Is the license in a vertical format? Does the birth date text and the expiration text match the text on the rest of the ID? When an ID does not pass your first inspection, you can question the ID holder and ask more details, such as his/her height, weight, address, birth date, birth year, etc. Still in doubt? Then, ask for other forms of ID, like bank or credit cards, a work ID or another ID that has the person’s name. You want to ask for these other forms of ID to make sure that it is the same person. If someone is trying to use a fake ID, it is unlikely that they will have another form of ID. You can also get a supervisor or manager to check the ID. Most establishments have a guidebook, like the I.D. Checking Guide, for validating various forms of identification. Ask your manager if you have a guide like this in your establishment and refer to it if needed. It’s better to be safe than sorry. If you aren’t comfortable with the ID, then apologize to the guest and let them know that you cannot validate their identification. Welcome them to return at another time with other identification to confirm their identity and age. What are some tricks that you’ve seen used by fake ID holders? What would have been helpful to know when you first started checking IDs? Next Are You Committed to Public Safety? 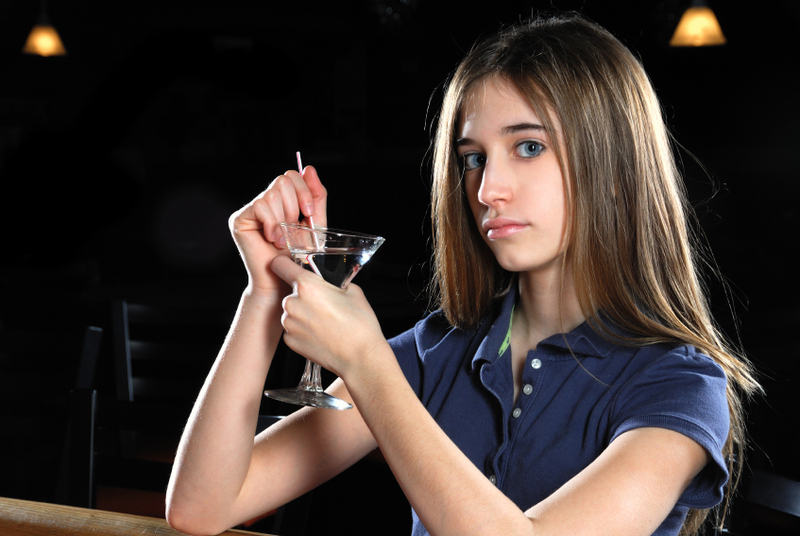 Pingback: Teen Drinking is a Dangerous Business | TAM® Nation in Vegas! Pingback: Are Your Safe Beverage Service Policies Working? If Not, It Could Cost You | TAM® Nation in Vegas! Pingback: Substance Abuse – An Alarming Trend Among U.S. Teens | TAM® Nation in Vegas! Pingback: A Reminder about Responsible Beverage Service | TAM® Nation in Vegas! Pingback: New High-Tech Fake IDs Are a Legitimate Concern for Beverage Professionals | TAM® Nation in Vegas!